Pal Promo Fare: This is the moment that all of us is waiting for! Philippine Airlines is happy to announce their Year End Sale from November 10 to 25, 2018! It is now the right time to plan for our 2019 trips, relaxation, vacation, travels, leisure and a lot more. Both domestic and international routes are on Pal promo! And yes, it is a sale for a ONE WAY fare only. So keep that in mind too! Travel period for domestic flights is from January 1 to September 30, 2019. Travel period for international flights is from January 16 to September 30, 2019. PAL Promo Fares 2018: To all our kababayans who are in Canada and the US, Philippine Airlines is offering a Thanksgiving Sale on its website. We thought, it is about time that you can come home to the Philippines and avail such seat sale. Of course, the sale is also extended to other Asian destinations. Extended Promo Offer for September Flights! 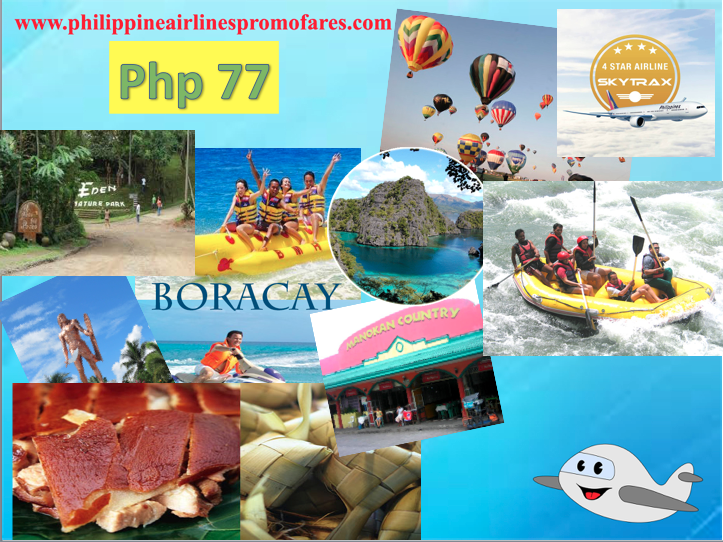 Pal Promo Fare: Can't wait for September? Is it is a good thing that Philippine Airlines has extended their September Madness Sale to August 24, 2018. You can find promos on one-way fare especially those coming from Cebu City! Promos are also offered to some international flights. Take note, Travel period is from September 1 to 30, 2018. Choose your travels now. We have also listed seat sale price from Manila, Clark, Davao and Iloilo too below. Please scroll down. 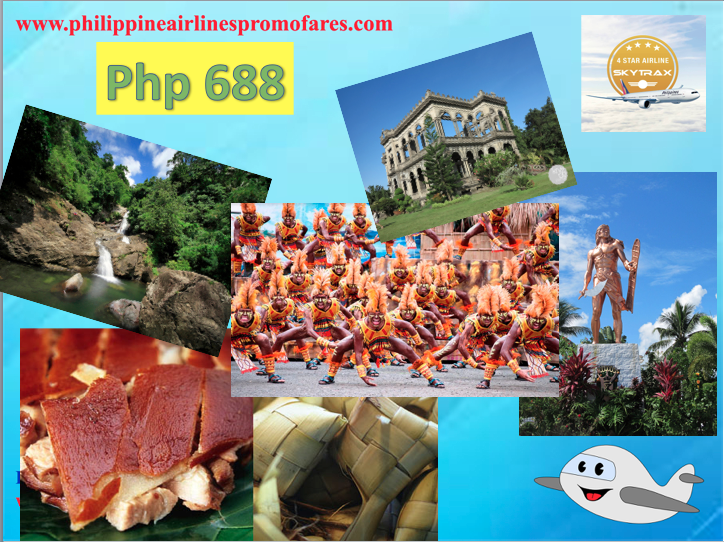 PAL Promo Fares 2018: Hey, fellow travelers and fans of PAL! Here's a 3 DAY Flash Sale of local flights from Philippine Airlines. All PROMO seats is in an All-in Php 999 Economy fare. You may select any local destination with a base station from either Manila, Cebu or Clark. Refer below for the domestic routes. You can check out CEBU and from it, you can head to Davao or Camiguin. All you need to spend is a fare less than Php 1k. How is that? Hurry, this flash sale is only limited. Promo runs from August 1 until August 3, 2018! This sale is actually exclusive to local flights that Pal is servicing to. As of the moment, there are no promo fares for international routes for as low as less than a thousand pesos. Pal Promo Fare: Here's a treat for every #TravelPAL this July! Up for grabs are 1 MILLION PROMO SEATS so you can fly to your favorite destinations! For as low as PHP599 for domestic flights and for as low as USD109 for international flights! Travel period is from July 16 - December 31, 2018. 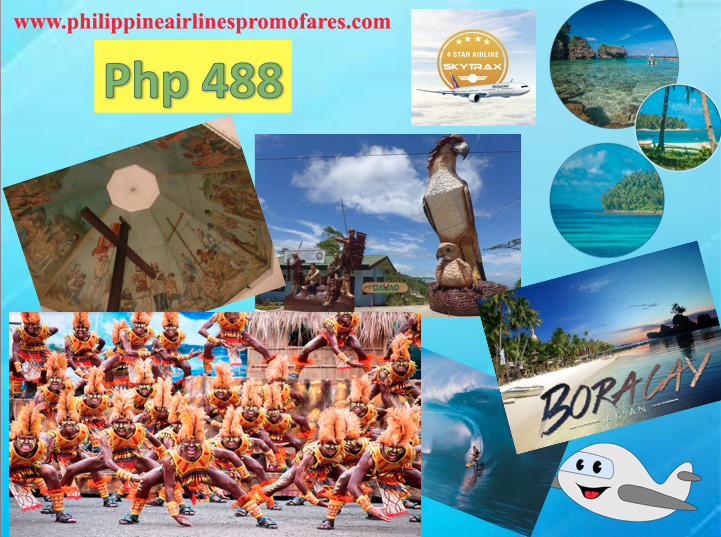 PAL Promo Fares 2018: How are you fellow travelers? What have you achieved on your #travelgoals for 2018 as you set it at the beginning of the year? We are already on mid year and it is best if we can track back our destination plans. How far have you traveled? For this time around, Philippine Airlines has again released their cheaper plane tickets to a number of destinations. Enjoy our NEW flights from Clark with our Mid-Year Deals for as low as PHP299 one-way economy base fare! Book now until July 1, 2018. Rain or shine, it’s time for a getaway with our Mid-Year Deals!Travel period is from July 1 to December 12, 2018. Expect to experience PAL's full-service perks like inflight snacks and drinks, ample legroom, and heartfelt service. So let us do check below which domestic flights you can book for your next travel adventure within the archipelago. PAL Promo Fares 2018: How are you fans and avid readers of this blog page? There is another reason to be happy because Philippine Airlines is offering their Independence Day Seat Sale once again! You can enjoy up to 70% off on base fare from both local and international flights. So what are you waiting for? It's about time that you experience PAL's world-class cabin crew service. Now let us check how low plane fares can get with this Pal Promo fares. Pal Promo Fare: Ladies and gentlemen, you are all in for a treat! It's time for Philippine Airline's Summer Seat Sale. We are sure you've been waiting for this all time long. There are a variety of options form both domestic and international routes that you can select. Oh, btw, didn't we tell you that the lowest one way fare you can book is at Php 688? You better check it down below. 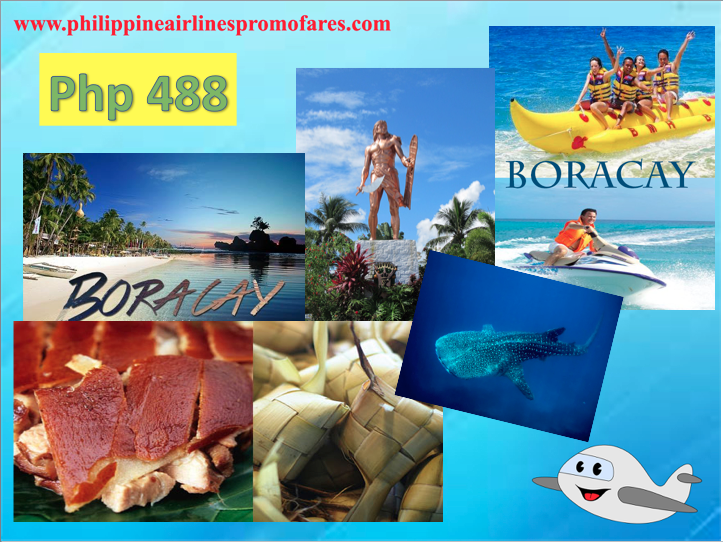 If you have been following our posts, the previous cheapest promo fare from Pal that one can avail is at Php 488. If you miss that, don't let this current cheap fare rate pass you! You still have 5 days away to book your plane ticket to the destination you want. And as to the travel period, for International routes, it will start from May 15 and ends on September 20, 2018. For local routes, it will start from June 1 to September 2018. So keep that in mind when purchasing your ticket online. And here's some good news for those coming from Cebu! You will have to opportunity to enjoy inflight snacks, an ample legroom and the best service Pal crew members can give while onboard. Experience a world-class journey with the Philippines’ first and only 4-Star global airline. PAL Promo Fares 2018: Pinoys and citizens of the world can now enjoy cheaper fares courtesy of Philippine Airlines. This tropical country, the Philippines has lots to offer with its various domestic flights. And the best part of boarding with PAL, you will have to enjoy an ample of legroom, delicious snacks, fun perks during the flight and of course great service from the crews. Please note that when booking a ticket with Philippine Airlines, keep in mind the mandatory taxes, booking fees, and other charges on top of the base fare tickets. Let us check below this ONE-WAY ECONOMY BASE FARE from PAL. 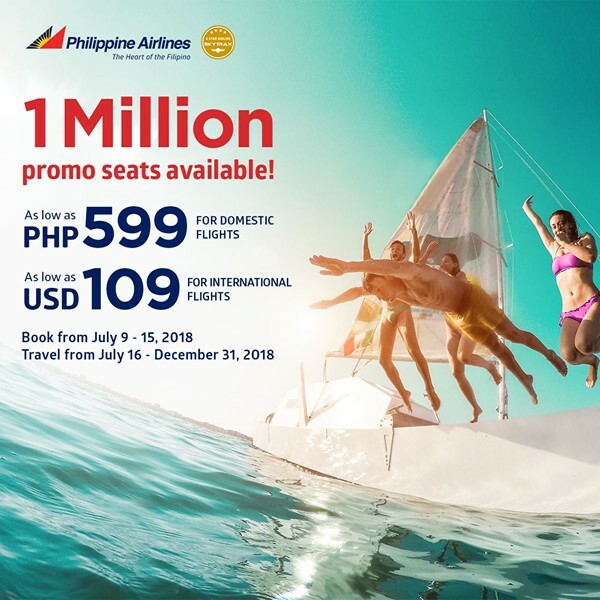 Pal Promo Fares: Philippine Airlines (PAL) celebrates their 77th Anniversary with a travel treat to all their passengers with a Php 77 promo fare on some selected flights. They have just been awarded the first and only 4-star Global Airline seal. So expect a more world-class experience when you set Philippine Airlines with your travel journey to your preferred destination. The Anniversary seat sale will run from March 5 to 11, 2018. Take time to have a moment spending with your computer to book the cheapest plane ticekt you can buy online. Note that the travel period is from May 1, 2018 to January 29, 2019. There are inflight snacks available when you book with PAL. Of course, a much more legroom with the international standard aircraft that Filipinos could experience. PAL Promo Fares 2018: Before we tackle the latest promo offerings from Philippine Airlines, let's check this recent advisory in connection with a possibility of eruption of the Mayon Volcano as it currently releasing ash emissions into the air. However, all flights to and from Legazpi are still operational and normal as scheduled. Take caution that delays are expected that would range from 30 mins to 1 hr. PAL is definitely keeping an eye on the situation and will definitely post updates. The airline will keep the public updated for any flight cancellations in the Bicol region and nearby areas. This blog will be updated for any information we can gather.